Aromatic herbs. Classic recipes. The sweep of history. 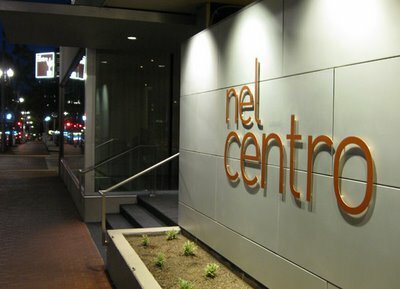 Nel Centro is a modern, light-filled aria to one of the world's most revered cuisines. Nel Centro (Italian for "in the center") explores the classic dishes of the Riviera and chef David Machado's passion for grand culinary traditions and locally sourced, seasonal food.